Join me NEXT THURSDAY, July 20th at 6pm (AZ and PST) on Zoom! 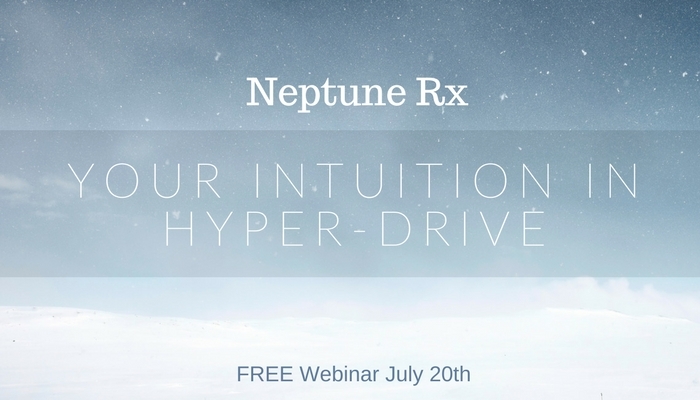 I am going to talk about and answer your questions as to what’s going on with the Neptune Rx and how it affects all of you personally. I am also going to be offering answers to your questions using my Robin Wood and Thoth Tarot Decks. Neptune is Retrograde in its natural sign of Pisces from June 16th – November 22nd, 2017. If you are in touch with your intuition, this Rx planet can allow your soul to grow quickly. You will be able to let go of those people, places and things that no longer work for you, or at least be able to see them for what they are! In the negative, if you continue to hold onto your old, outdated beliefs and cling to that which isn’t working for you in all areas of your life, you will end up with more fears and anxieties. This is a time when you will need to strip away the illusions and delusions you have embraced and get real! Have you been having more intuitive awareness and yet your head keeps questioning what you are hearing, knowing or feeling? Have you known it’s time to get out of your current relationship and yet you can’t seem to let go? Do you need to be honest with yourself about the work you are paid for, and whether it’s time for a change? Have you been looking at yourself as a victim of circumstances rather than a volunteer? For some of you the ability to tap into your intuition in a wide variety of ways will become clearer. For some of you your understanding and awareness of addictions and how you have been trapped by those addictions will come to the surface. 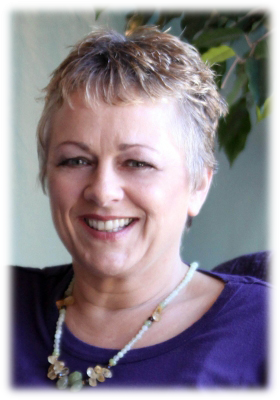 I will also be covering different ways your intuition is going to show up more strongly during the next 4-5 months and how you can tap into that energy on a regular basis to create a life that works for you. Plus, I’m going to be offering a special AND giving away a FREE 1 hour Consultation that will only be available for those who are registered. You can submit your questions to me prior to the meeting on Zoom by emailing dawn@astrologerdawn.com.